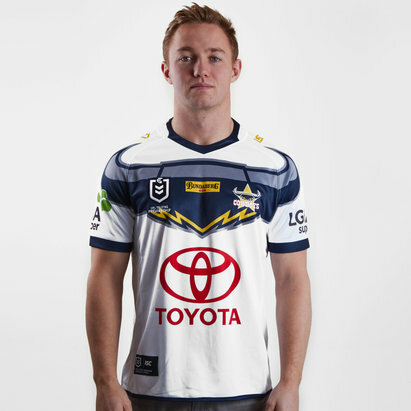 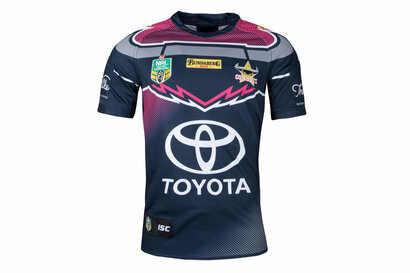 So you’re an ardent North Queensland Cowboys supporter and you want to show your support for the boys. 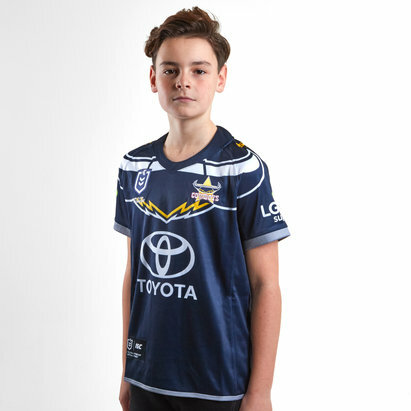 Look no further than Lovell Rugby, because we’re proud to stock the latest official Cowboys replica rugby shirts – including home shirts, alternate shirts and the special edition Marvel Captain America shirt. 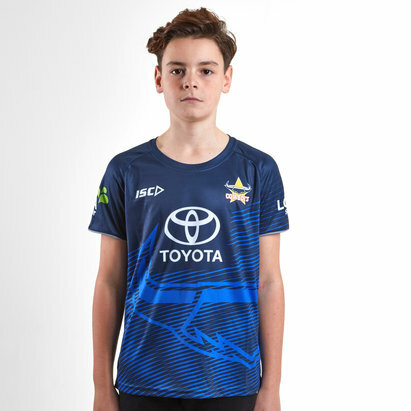 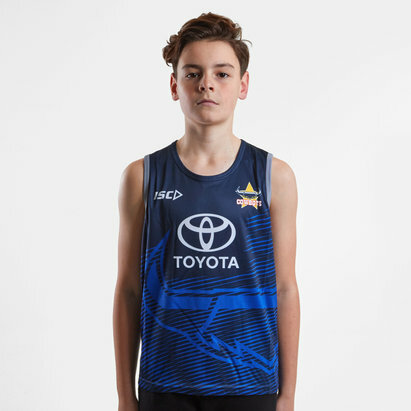 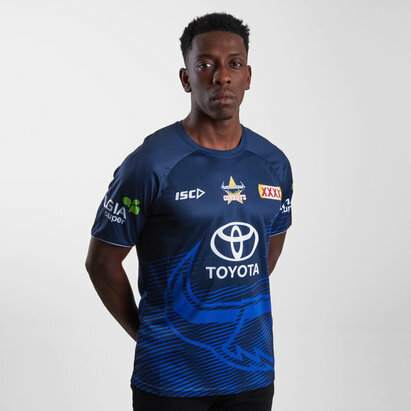 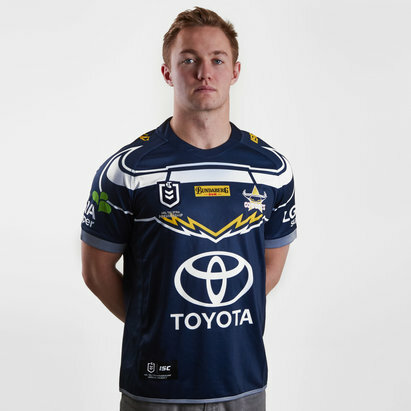 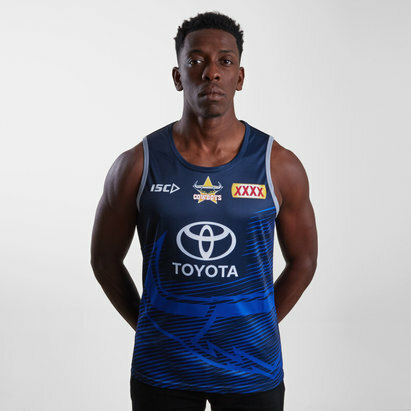 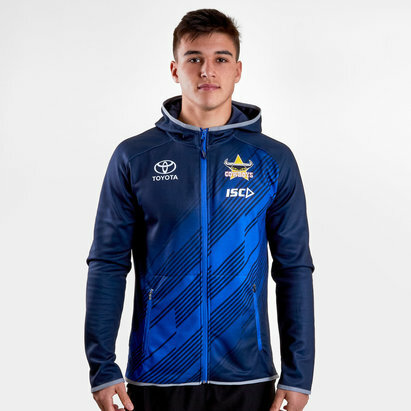 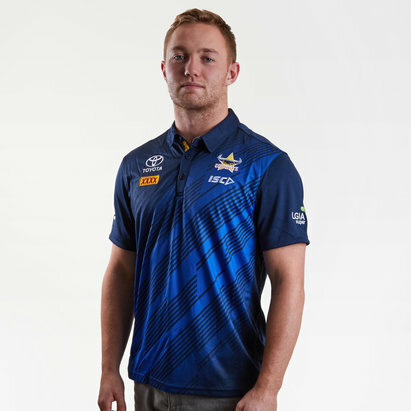 Take a look at our full North Queensland Cowboys collection today.